Remote came up from David started working remotely with Jason from Copenhagen, Denmark way back in 2001, by responding to a post on a blog about programming. Since then they have grown the company to 41 people with 30 of them living and working from outside of Chicago. They’ve built Basecamp, Ruby on Rails, and many other products and projects together as a remote company. 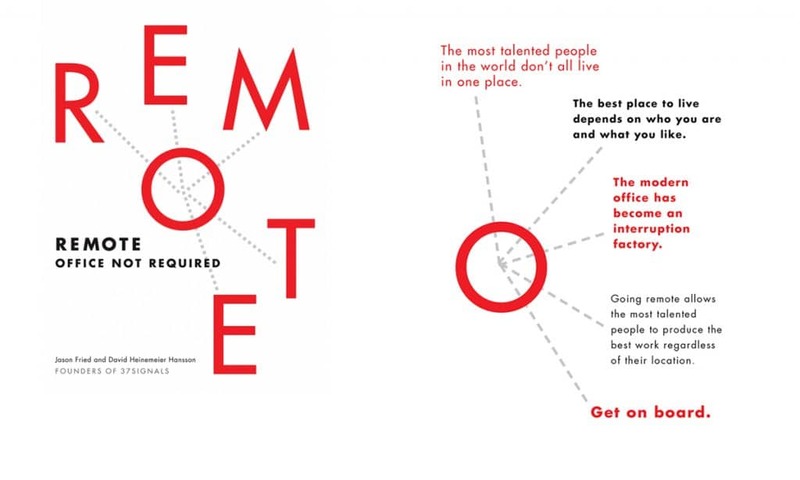 Remote contains all that they’ve learned and the reasons why this new way of working is ready for prime time. The Industrial Revolution’s “under one roof” model of conducting work is steadily declining owing to technology that is rapidly creating virtual workspaces and allowing workers to provide their vital contribution without physically clustering together. Today, the new paradigm is “move work to the workers, rather than workers to the workplace.” According to Reuters, one in five global workers telecommutes frequently and nearly ten percent work from home every day. Moms, in particular, will welcome this trend. A full 60% wish they had a flexible work option. But companies see advantages too in the way remote work increases their talent pool, reduces turnover, lessens their real estate footprint, and improves the ability to conduct business across multiple time zones, to name just a few advantages. In Remote, iconoclastic authors Fried and Hansson will convince readers that letting all or part of work teams function remotely is a great idea–and they’re going to show precisely how a remote work setup can be accomplished. 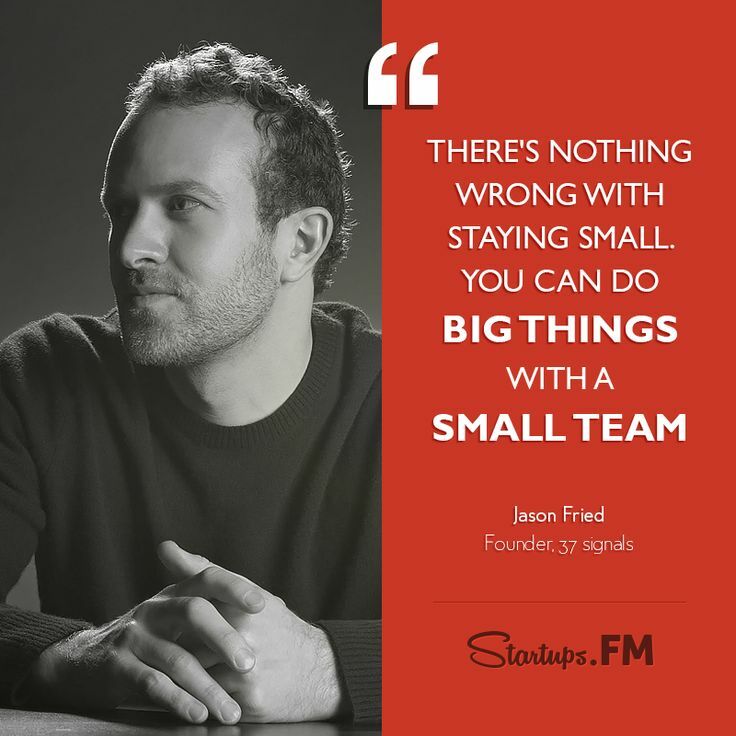 Jason Fried is the co-founder and President of 37signals, a privately-held Chicago-based company committed to building the best web-based tools possible with the least number of features necessary. 37signals’ products include Basecamp, Highrise, Backpack, Campfire, Ta-da List, and Writeboard. 37signals also developed and open-sourced the Ruby on Rails programming framework. 37signals’ products do less than the competition — intentionally. 37signals weblog, Signal vs. Noise, is read by over 100,000 people every day. Jason believes there’s real value and beauty in the basics. Elegance, respect for people’s desire to simply get stuff done, and honest ease of use are the hallmarks of 37signals products. 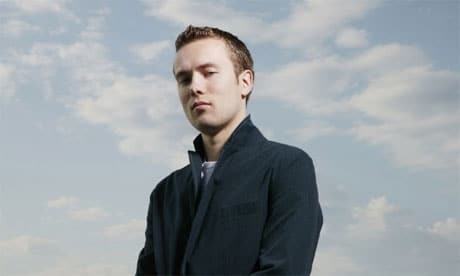 David is also the creator of the Ruby on Rails programming framework that powers all the products at 37signals as well as Twitter, Hulu, Yellow Pages, and thousands of other major web applications.